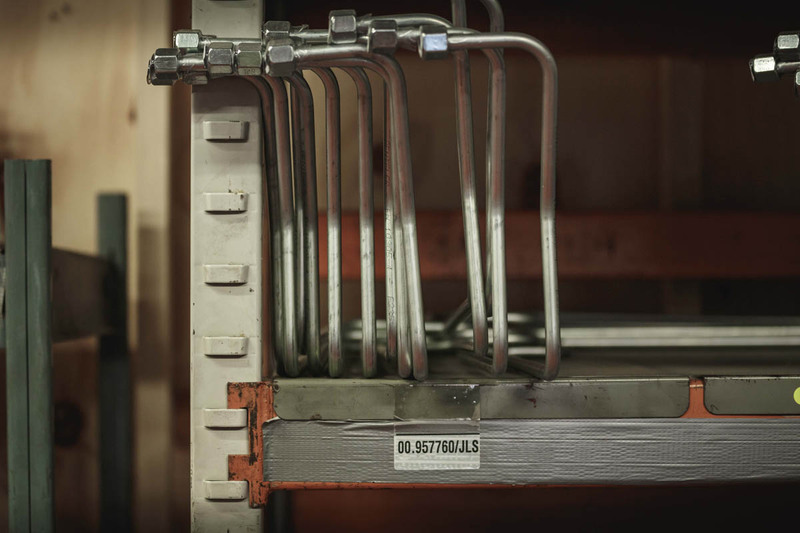 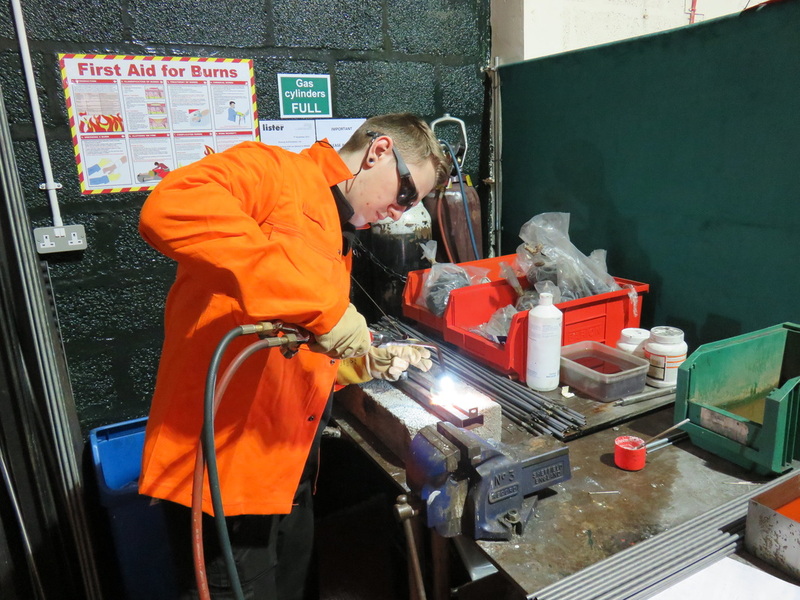 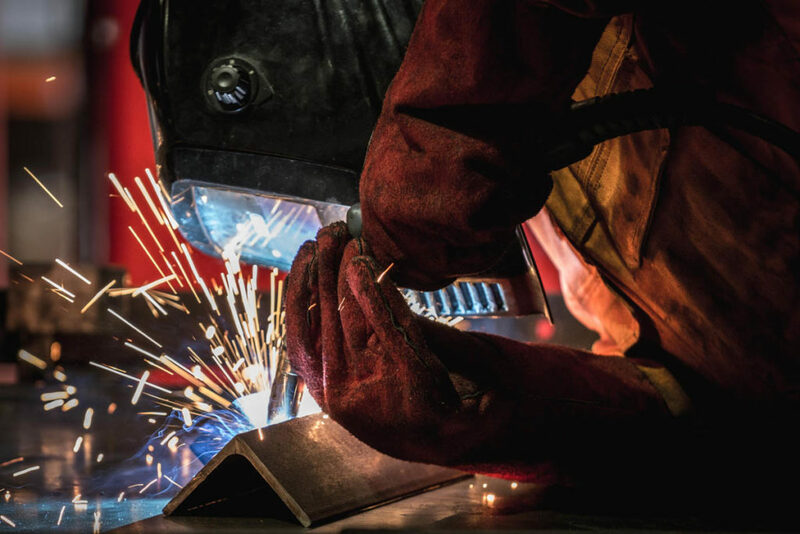 We have in-house brazing, MIG and TIG welding capabilities. 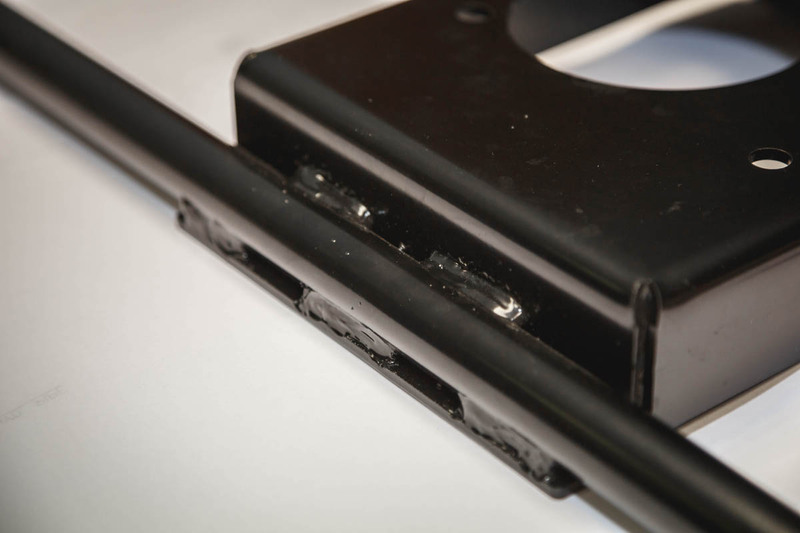 For volume production we create suitable jigs and fixtures. 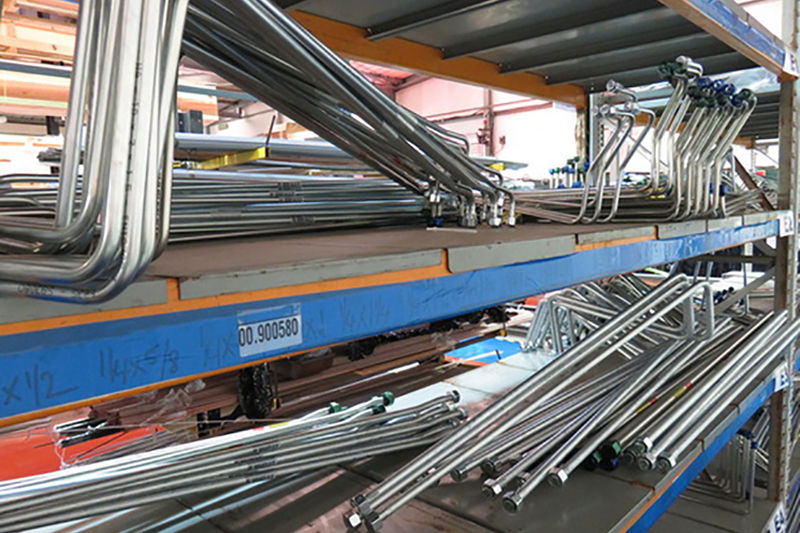 From installing end fittings to bolting together sub-components we are happy to take on assembly tasks.